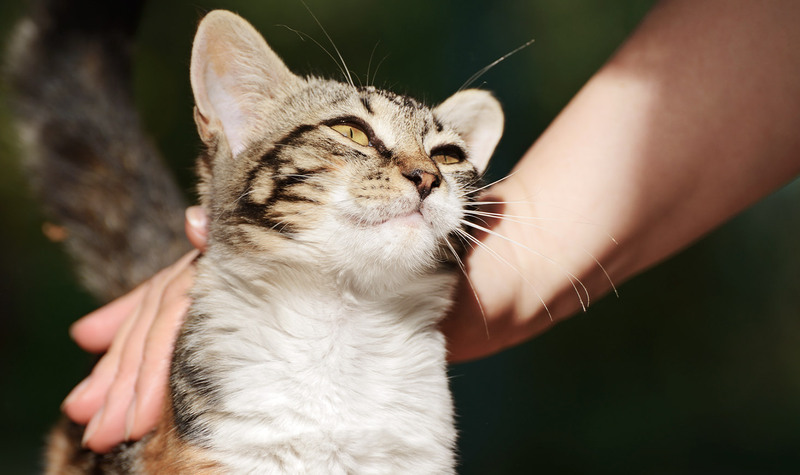 Before bringing a pet to a funeral, speak to your consultant. They’ll help with any details specific to the location of the service right down to making sure a water bowl is on hand. Be prepared. If you have a dog, bring along some dog snacks, a leash and collar, water and the all-important ‘poop-bags’. And if you’re bringing toys for your pet, make sure they don’t make noise. Do be thoughtful though. If your pet is likely to disturb the service it’s probably best not to bring them. And last, but certainly not least, please check with your guests that none of them have pet allergies. If, for some reason, you can’t bring your loved one’s ‘best friend’, there are ways you can still include them. 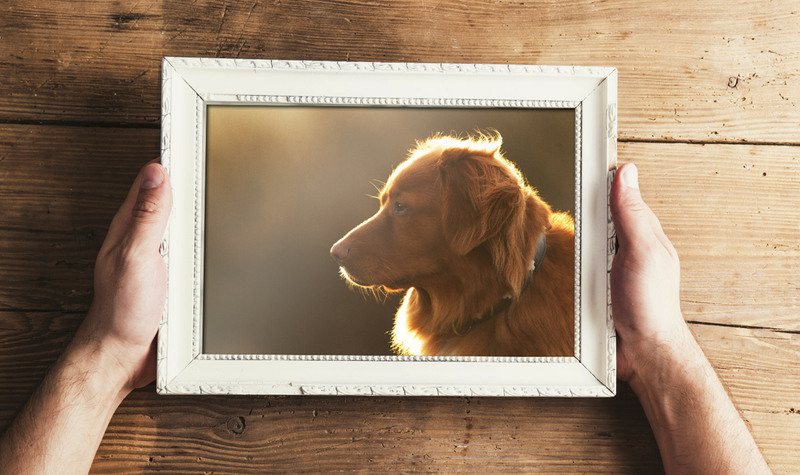 Prepare a memento using photos of the pet with your loved one. Include photos in a tribute video showing the special relationship of the pet and the deceased. Talk about the relationship between the pet and your loved one in the eulogy. 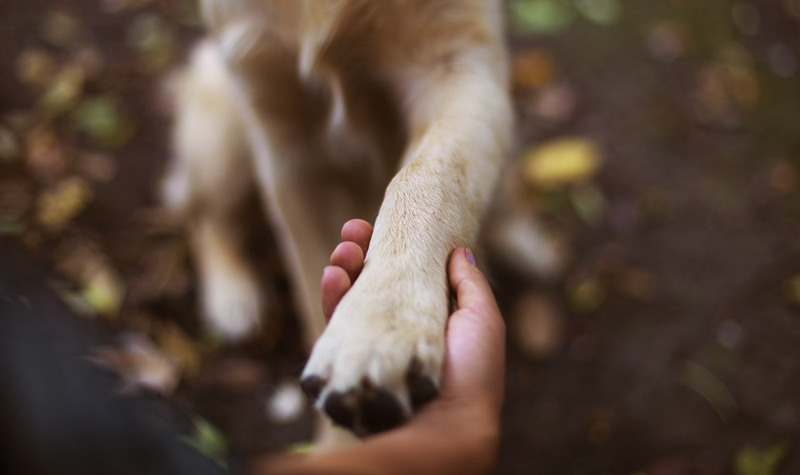 Pets form deep bonds with the people they share their lives with. The ‘owner’ is often the centre of their pet’s universe. Research shows that pets can experience mourning and show signs of depression and listlessness with the loss of a loved one. If you’d like to know more about how you can involve your loved one’s ‘best friend’ in the funeral service, please contact us.